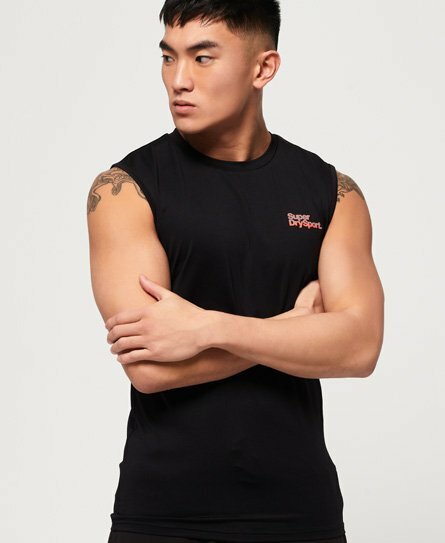 Don’t work out without one of our essential gym tops for men. 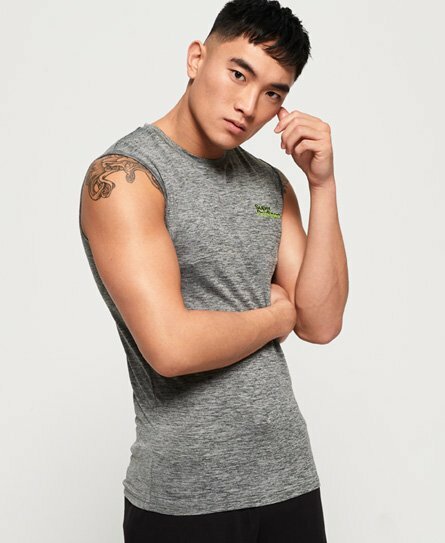 Take your gym session or whatever you're getting up to to the next level with performance fabrics and moisture wicking technology or work out to your beat with cool and comfortable t-shirts. 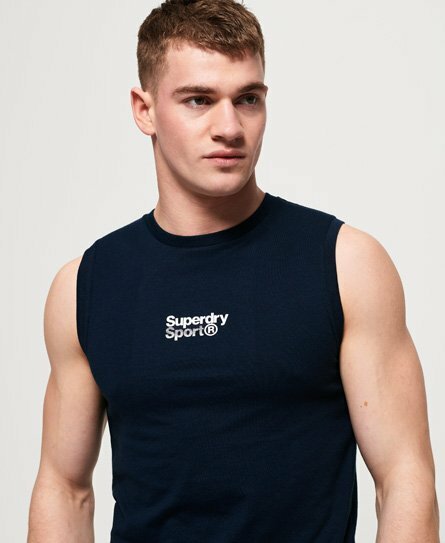 Sleeveless, short sleeve and long sleeve, choose your style to suit your workout needs and shop the collection of men’s gym tops from Superdry Sport.